5 prime hillside acres. 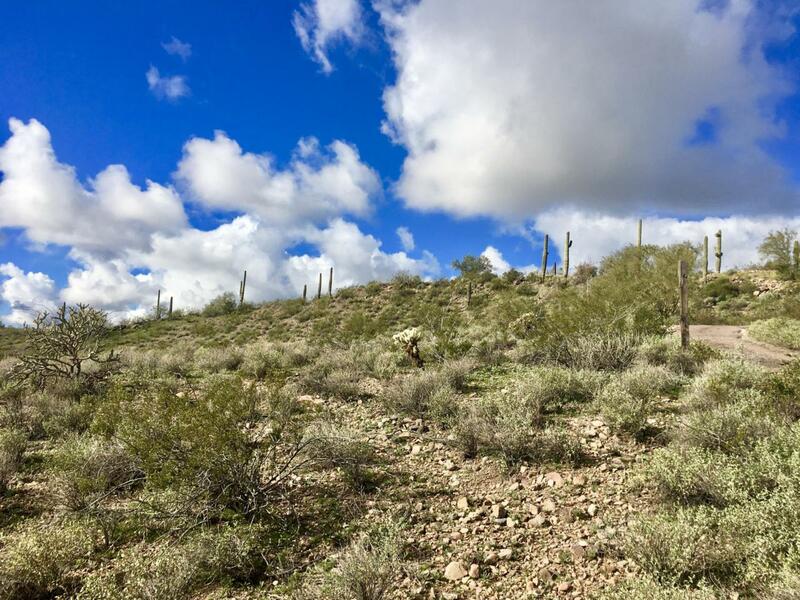 Split into parcels for an investment property or keep it all to yourself and build your dream home on the top and enjoy the beautiful views of the surrounding valley. Borders BLM land and has easy access to I-17. Please note that this sale includes parcels 202-11-053-A and 202-11-053-B for a total of 5 acres.